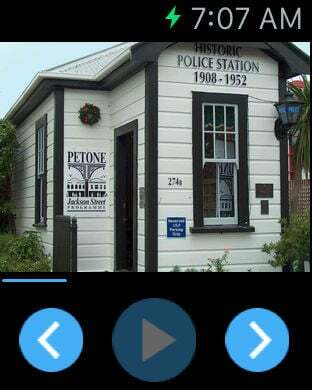 Take a tour of Petone's Historic sites from the Petone Settlers Museum to the Iona Memorial Cross and many places in between. Listen or read about each of the stops to discover the rich history of Petone. Connect to Jackson Street free WIFI.